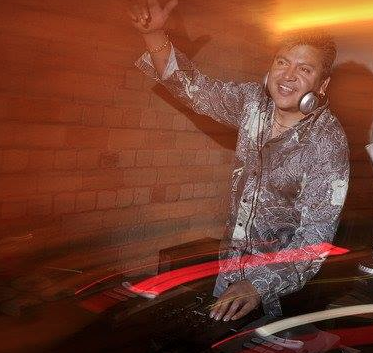 Raul Peredo, better known as DJ King Salsa, comes all the way from Santiago in Chile. 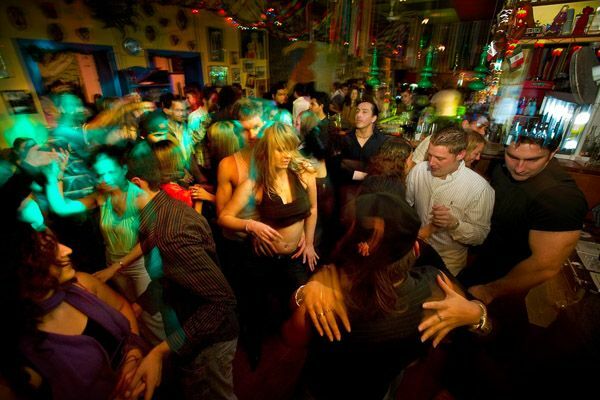 He has been in the Hot Latin scene for 14 years with six of those in New Zealand. 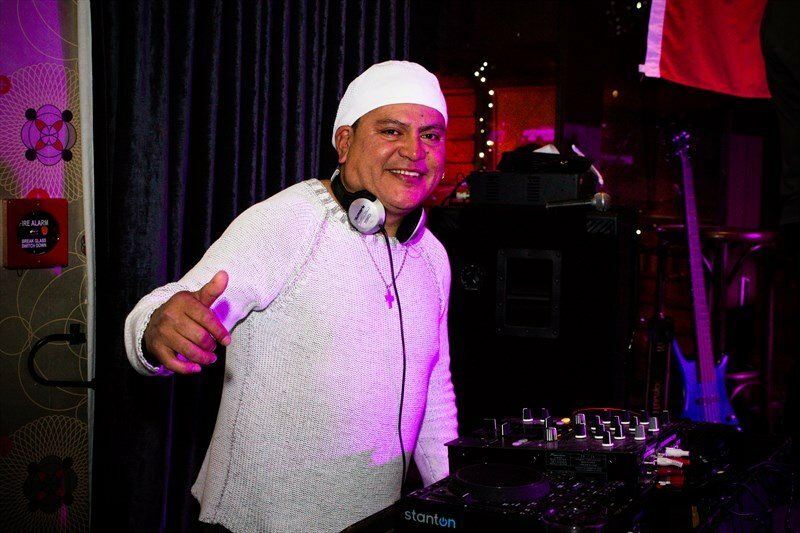 We first met DJ King Salsa with his famous Anakoana Parties in Auckland, where he was well known for his fantastic Latin Music and all new to New Zealand. Raul Peredo, a DJ of many talents, is not only New Zealand’s Number 1 Latin DJ but also a professional Football player. But his real passion in life, apart from his wife and children, is his music and bringing it to all the Latin music fans out there.